concert tickets and Taylor Swift merchandise. 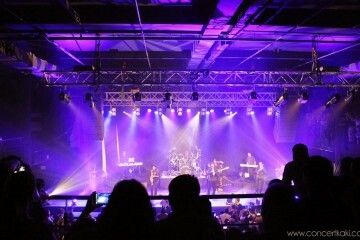 mini contests for fans to win concert tickets and exclusive merchandise. 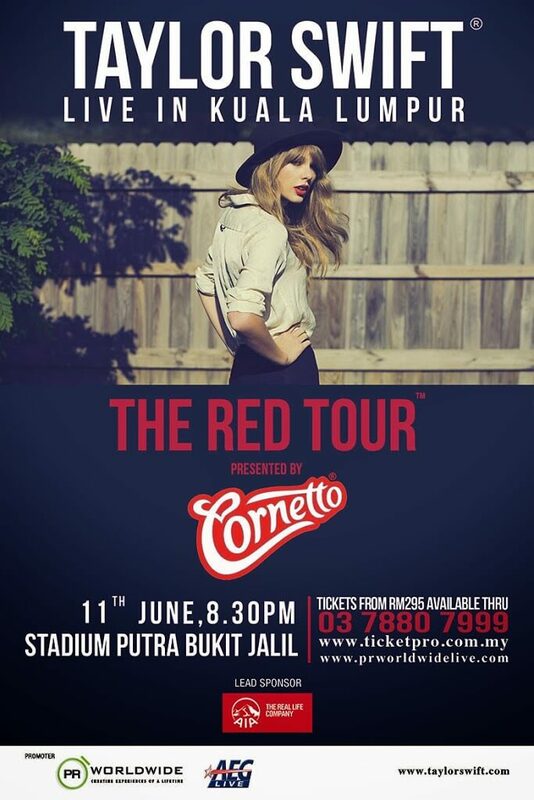 Sponsor for Taylor Swift’s first visit to Malaysia.